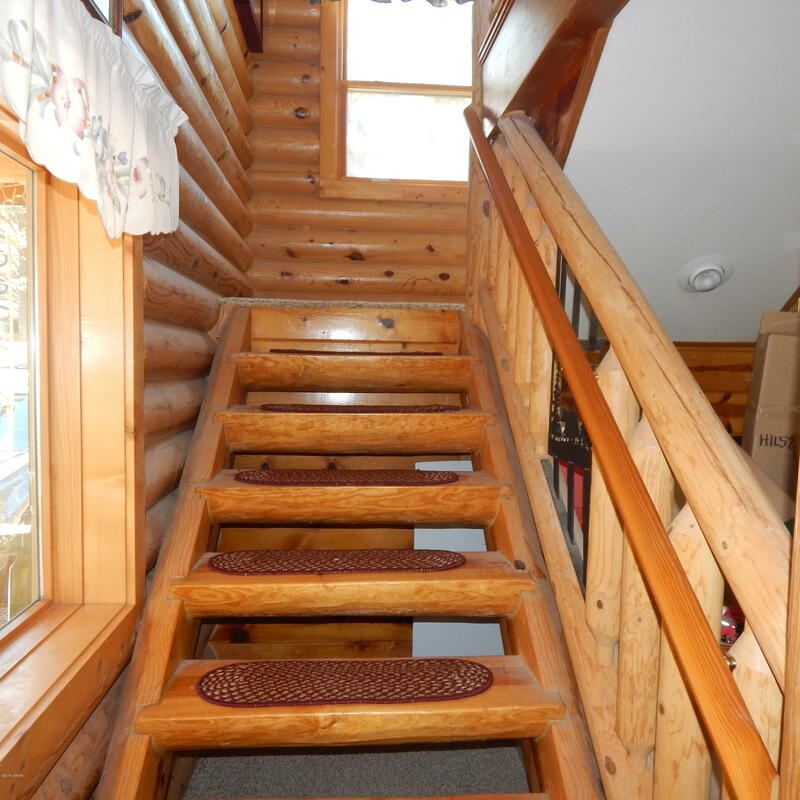 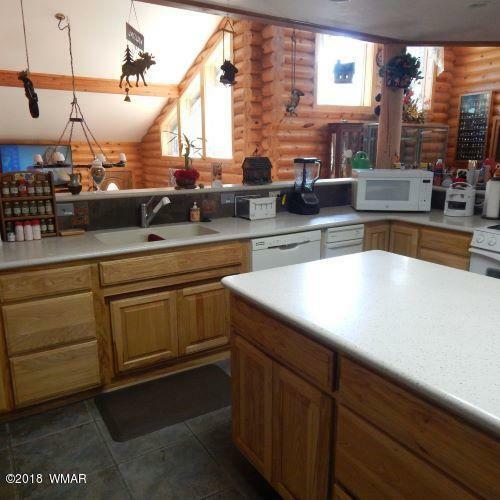 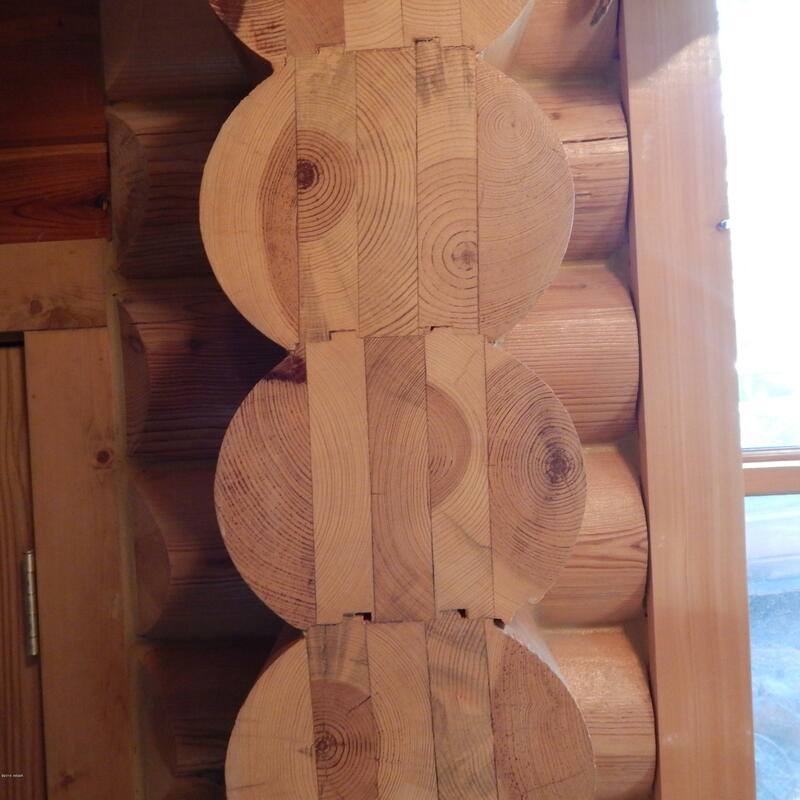 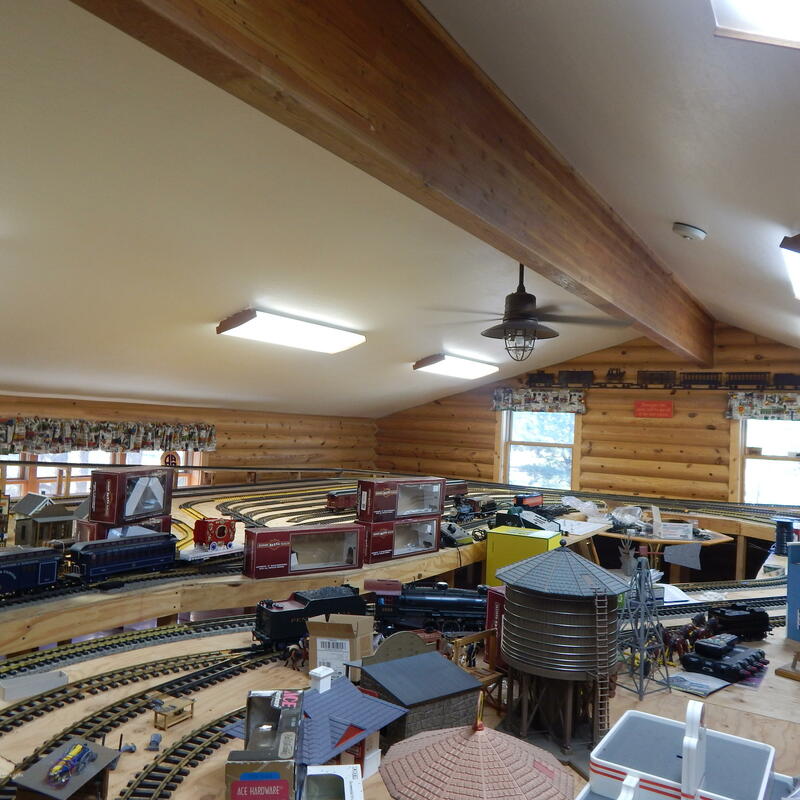 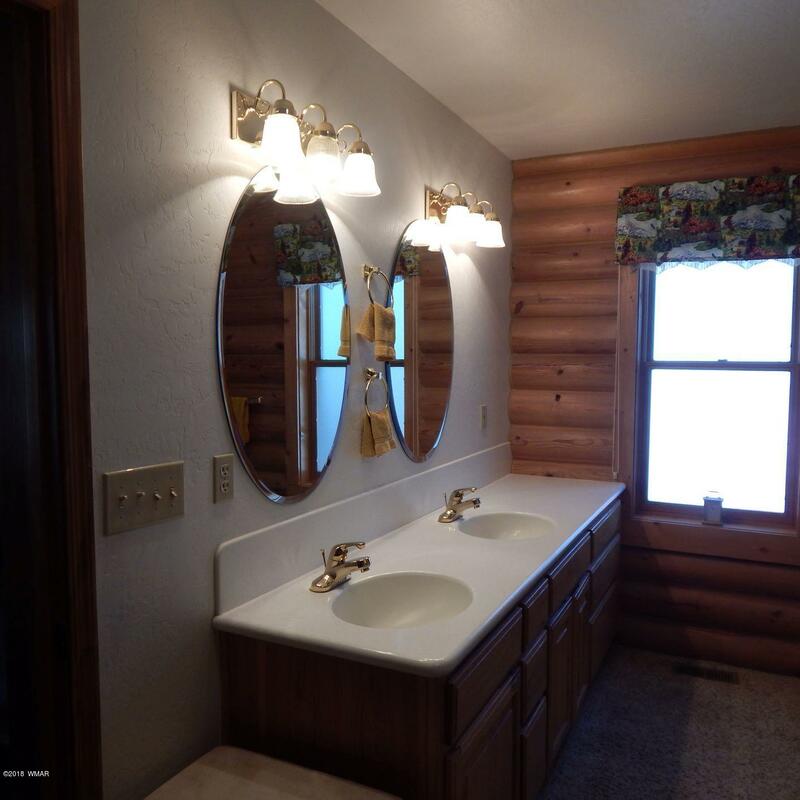 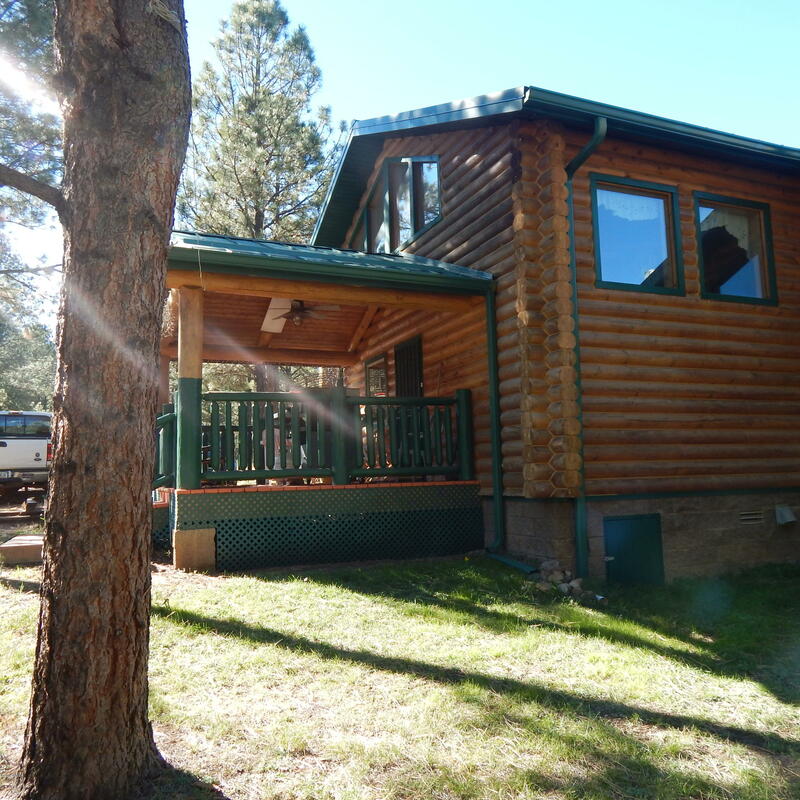 LARGE PRICE REDUCTION - COME TAKE A LOOK! 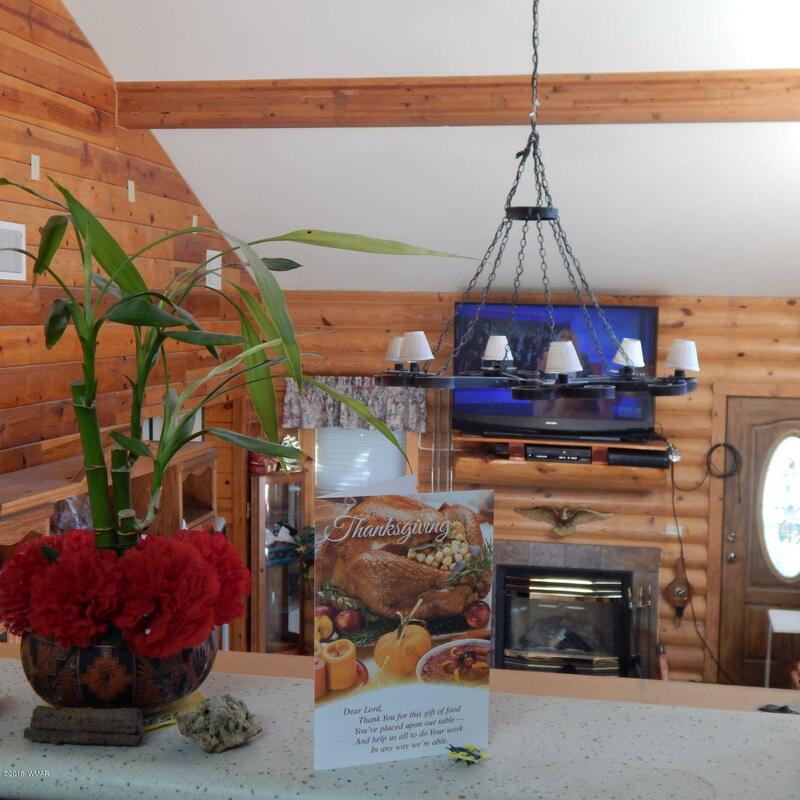 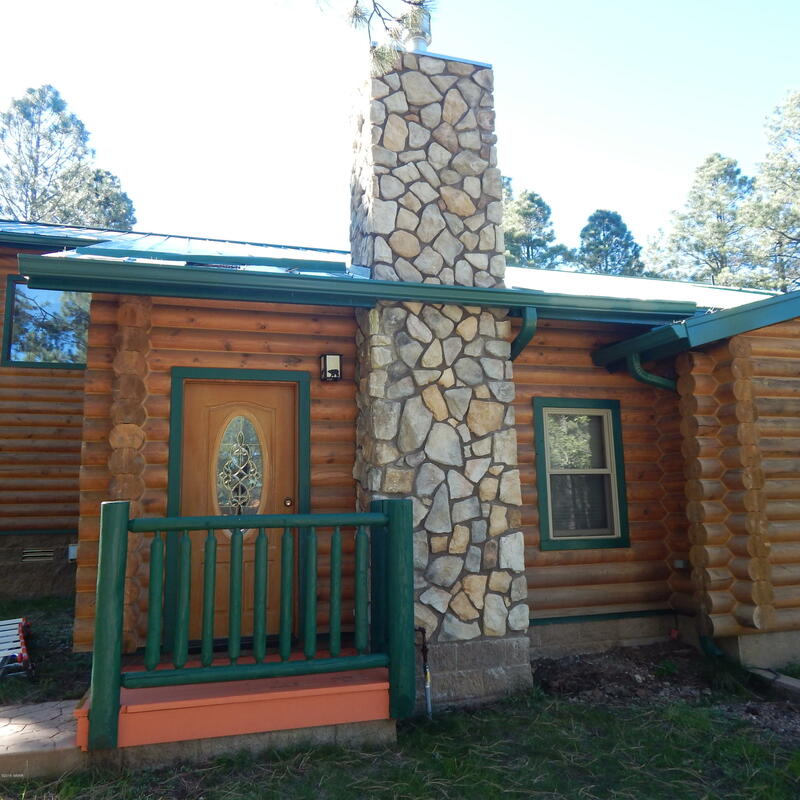 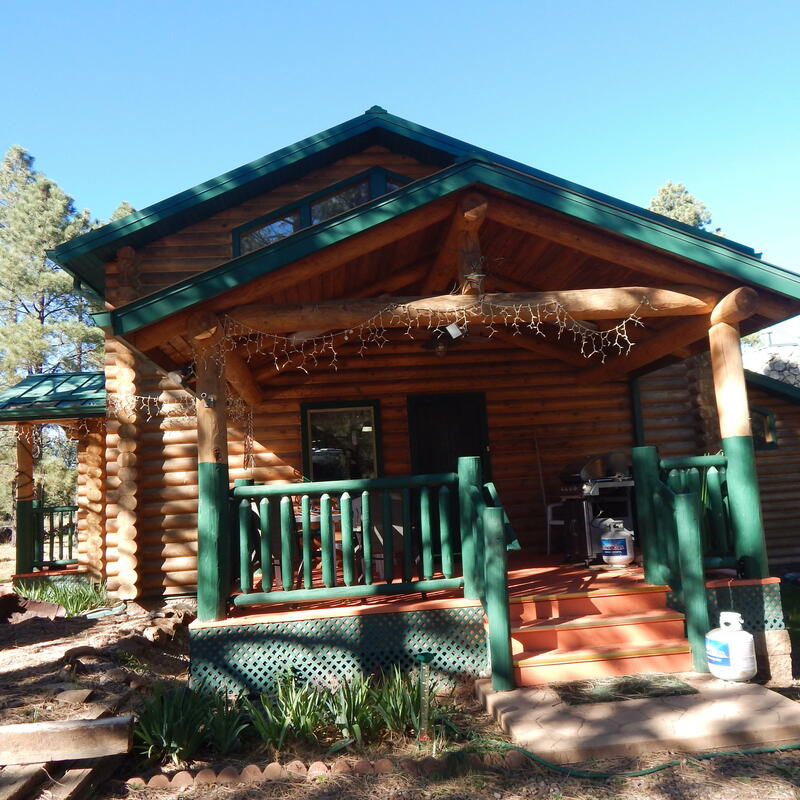 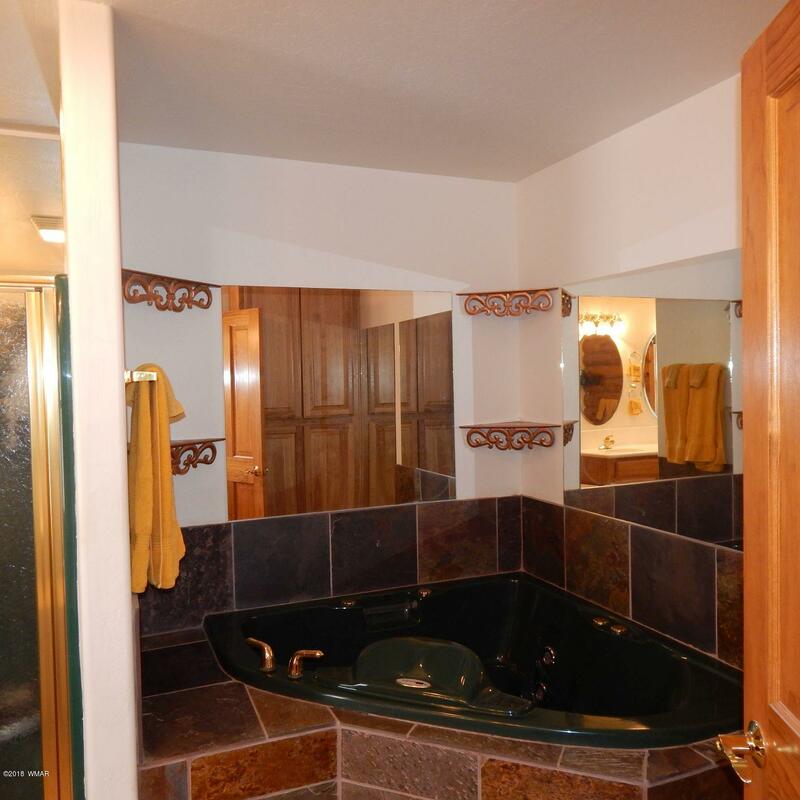 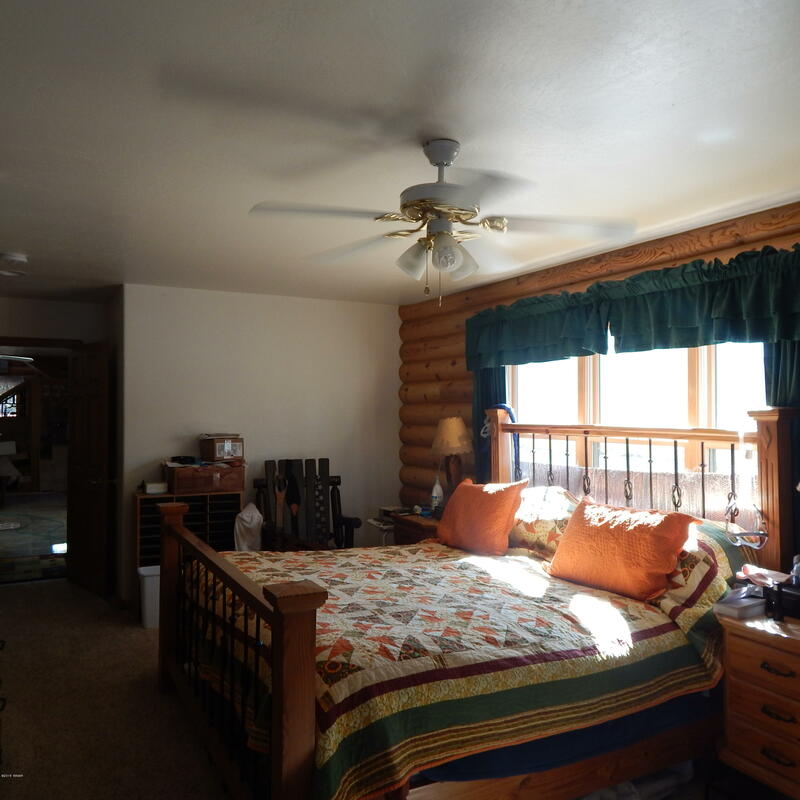 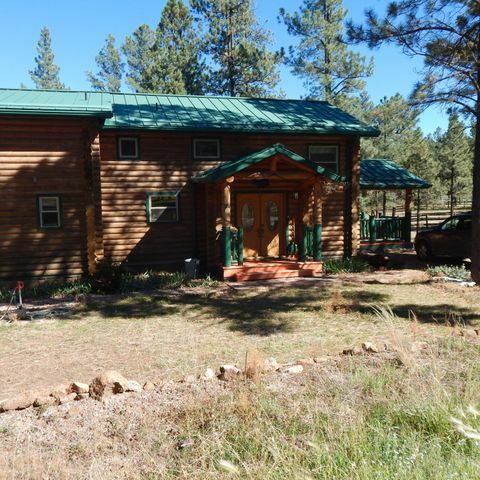 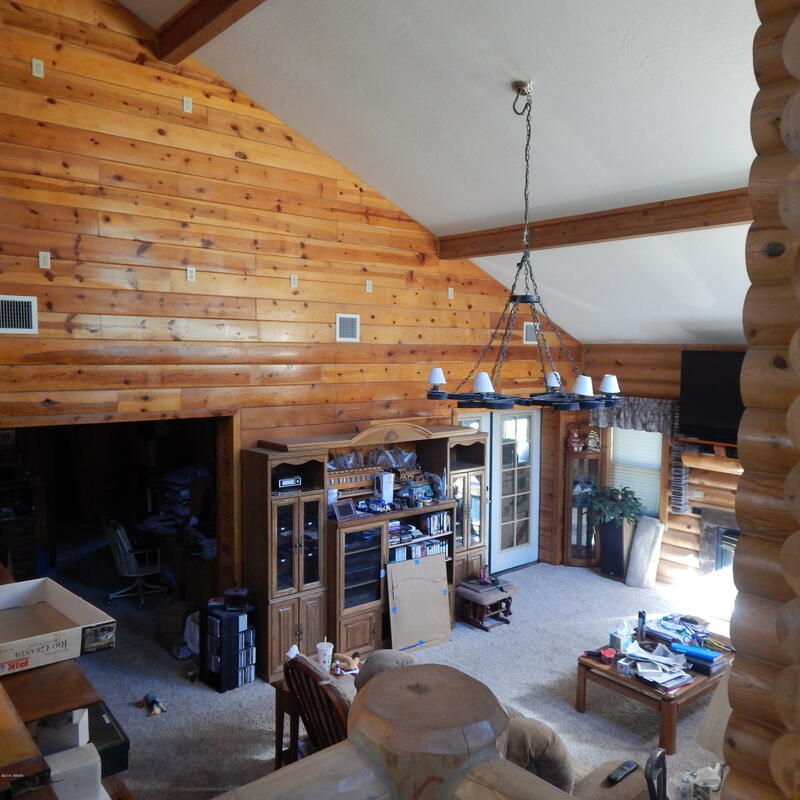 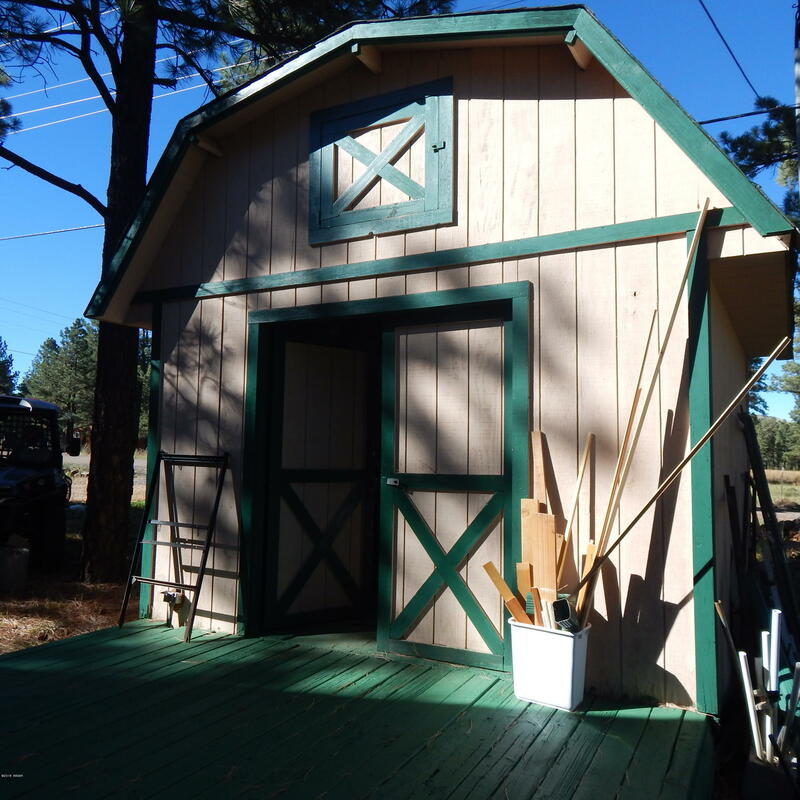 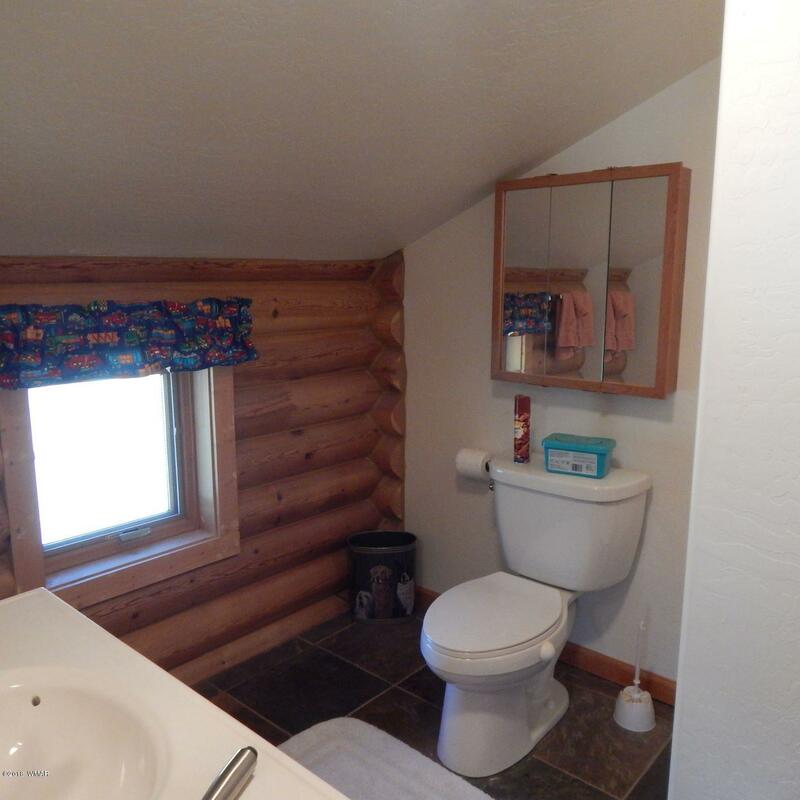 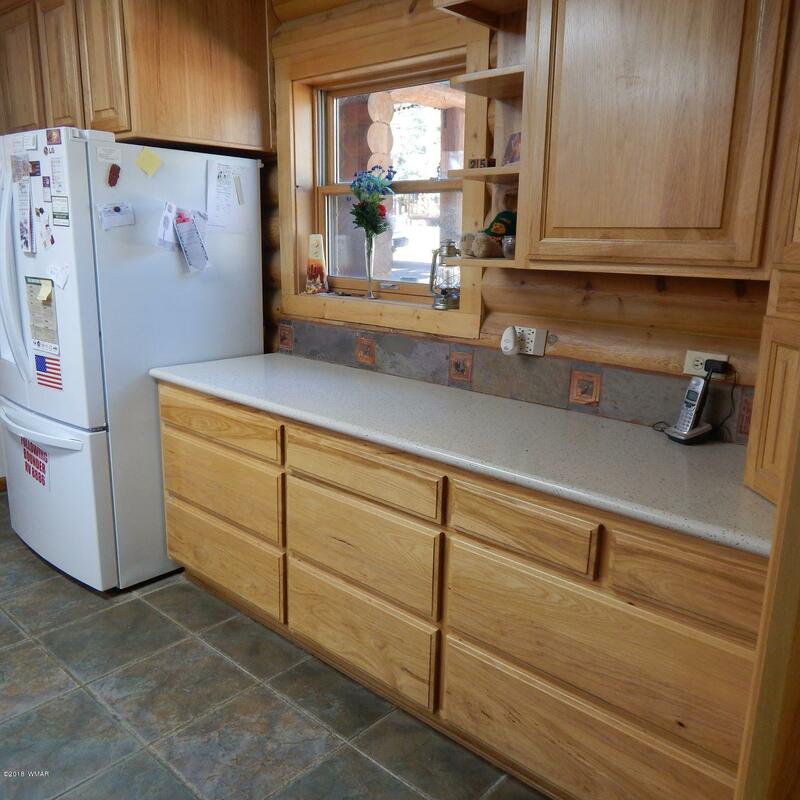 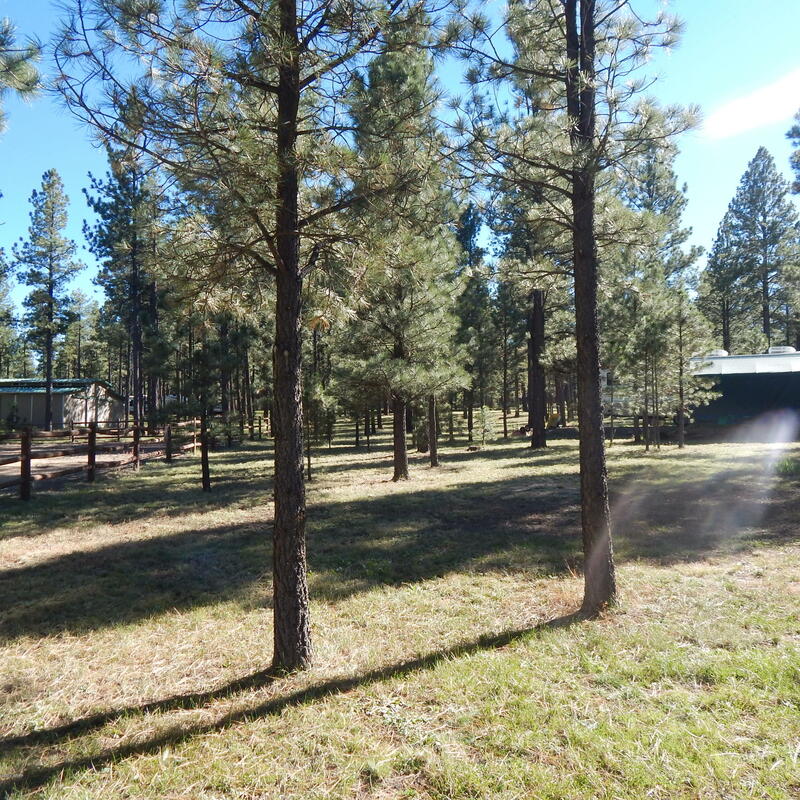 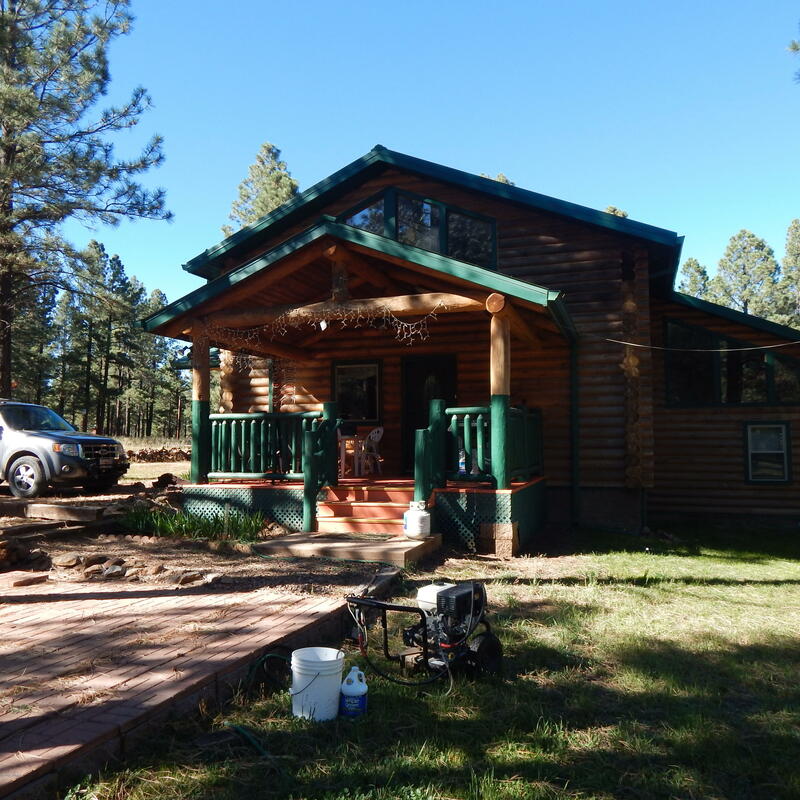 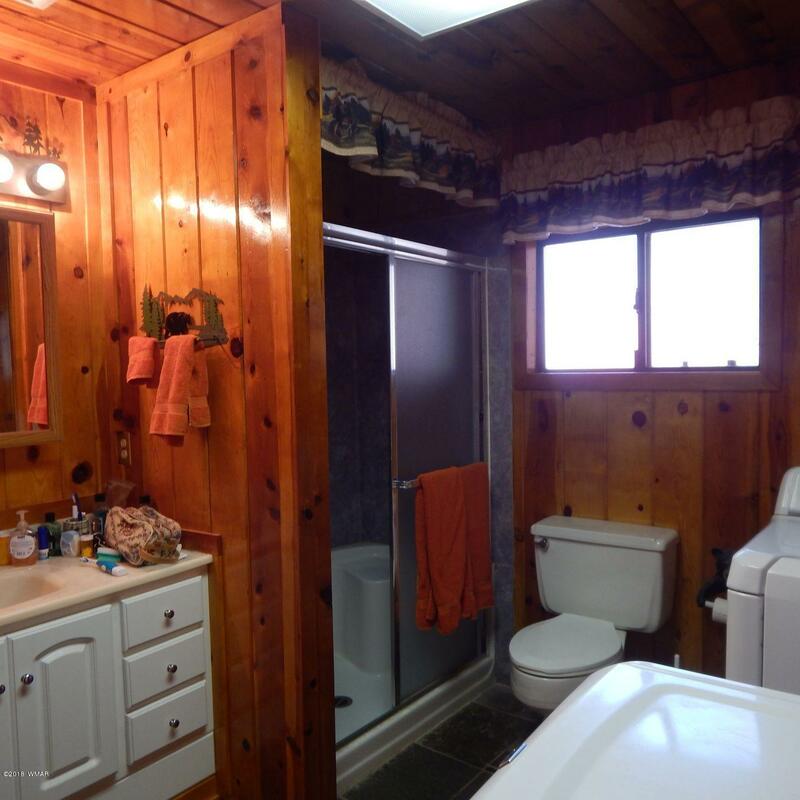 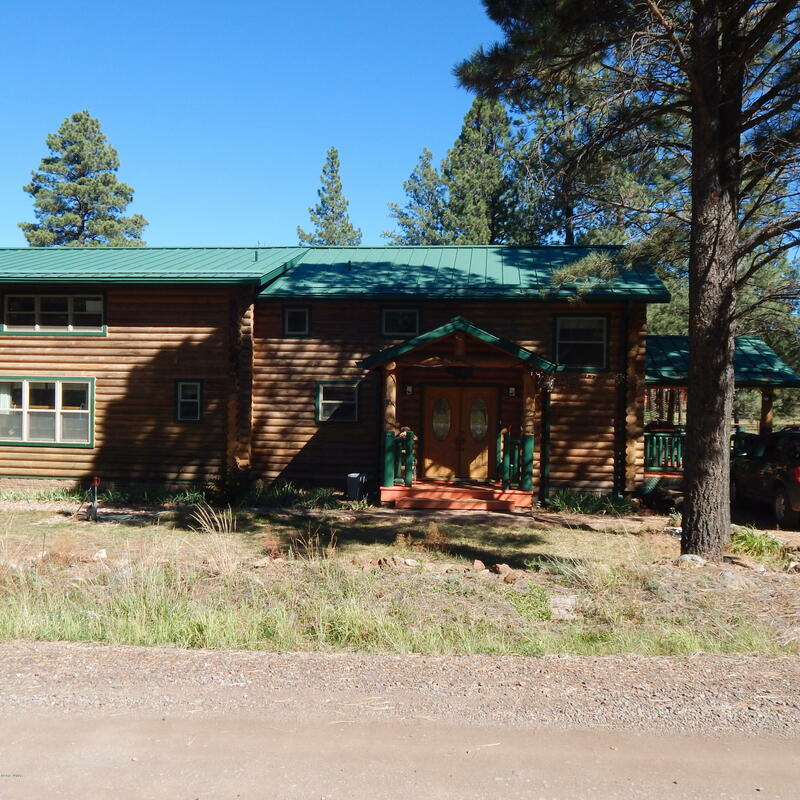 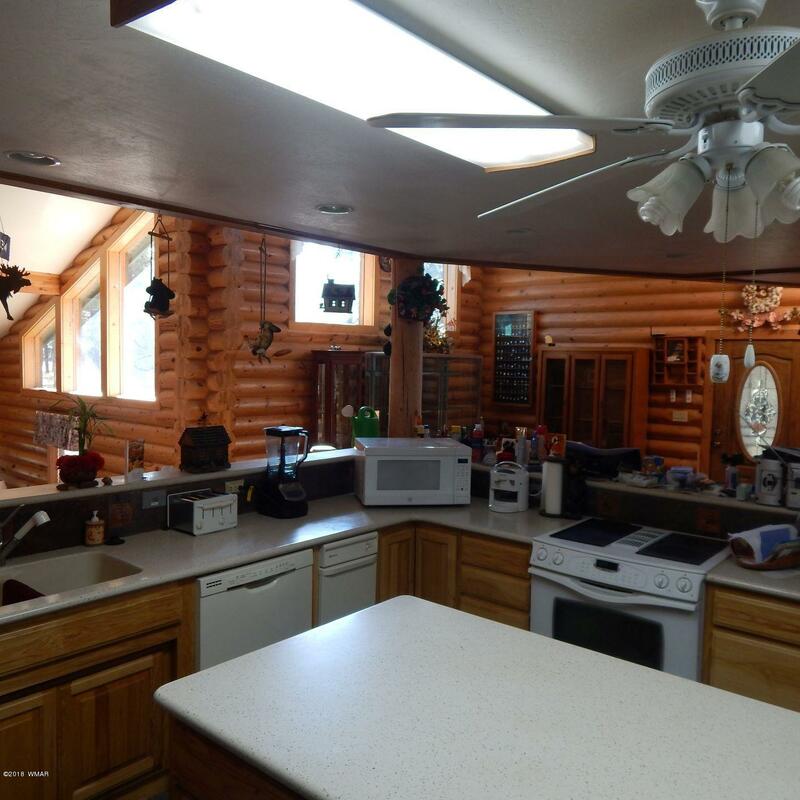 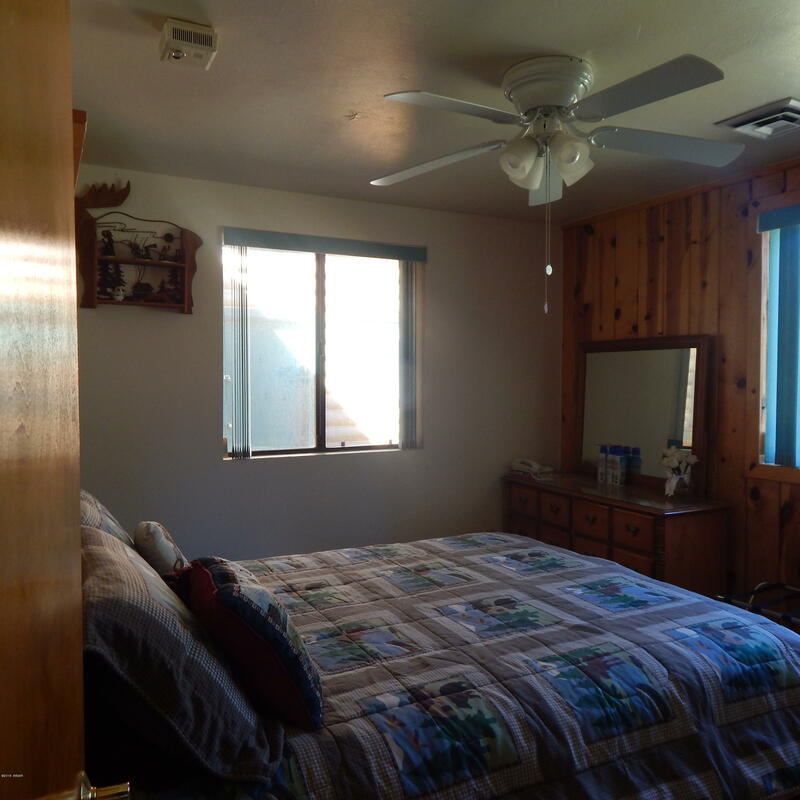 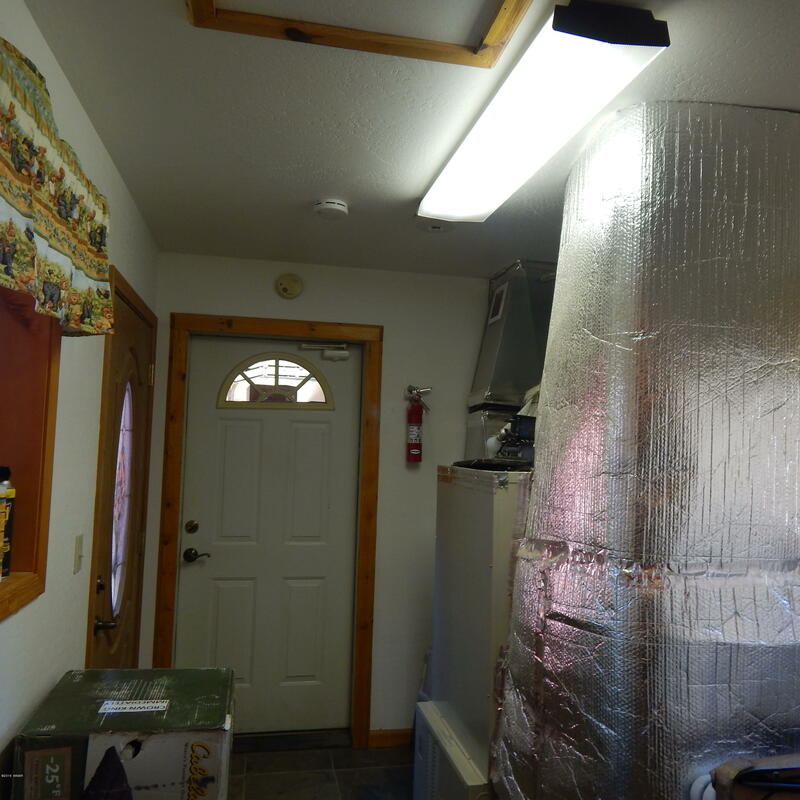 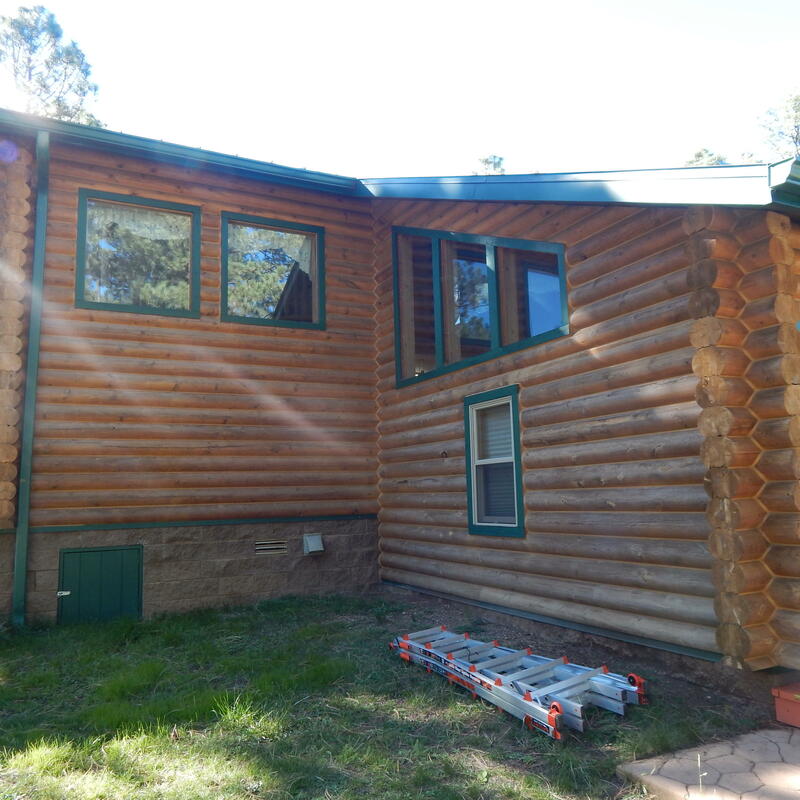 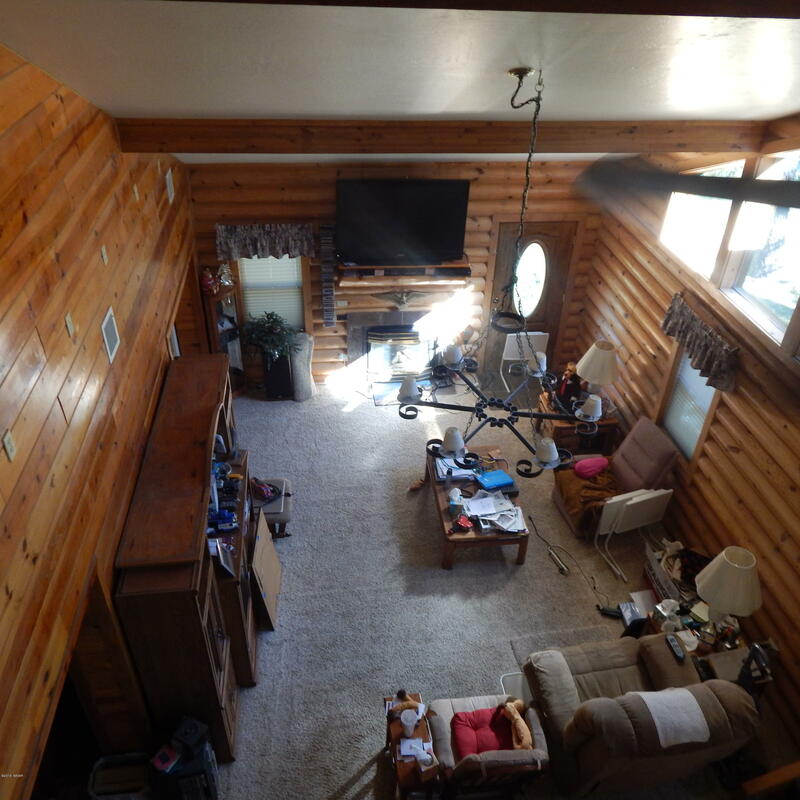 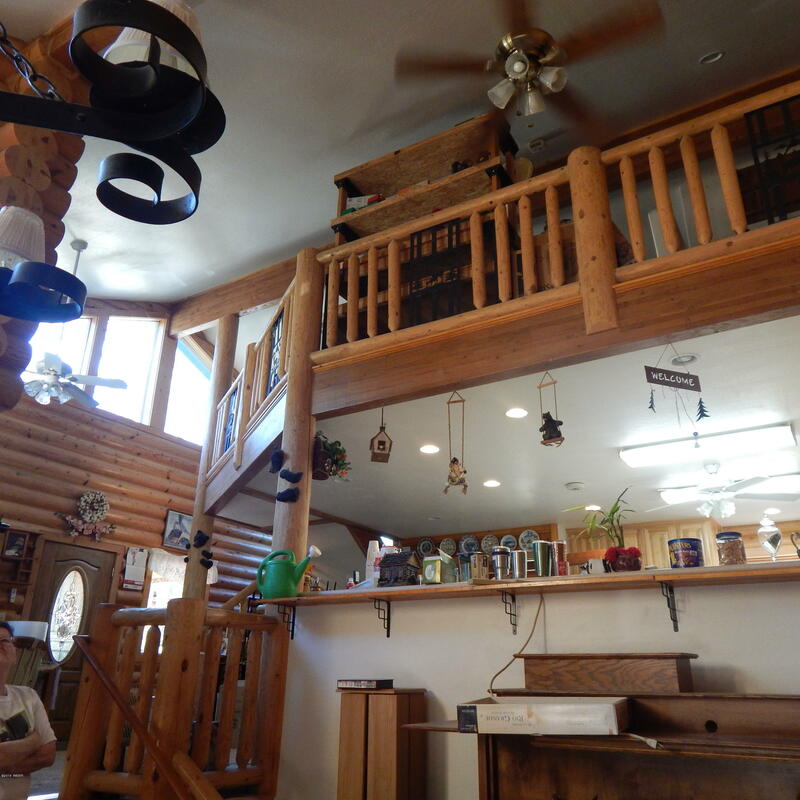 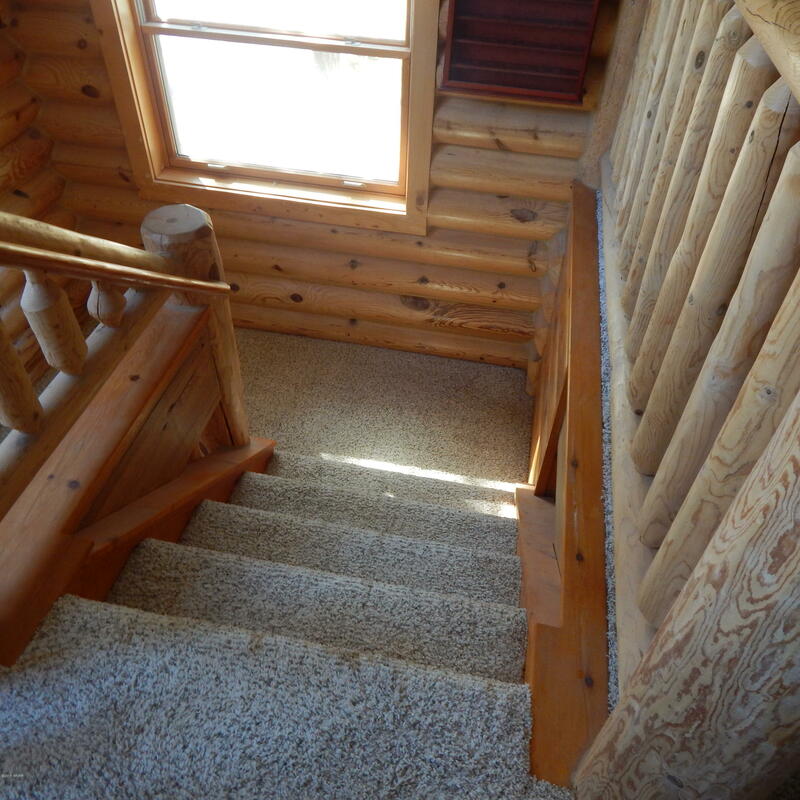 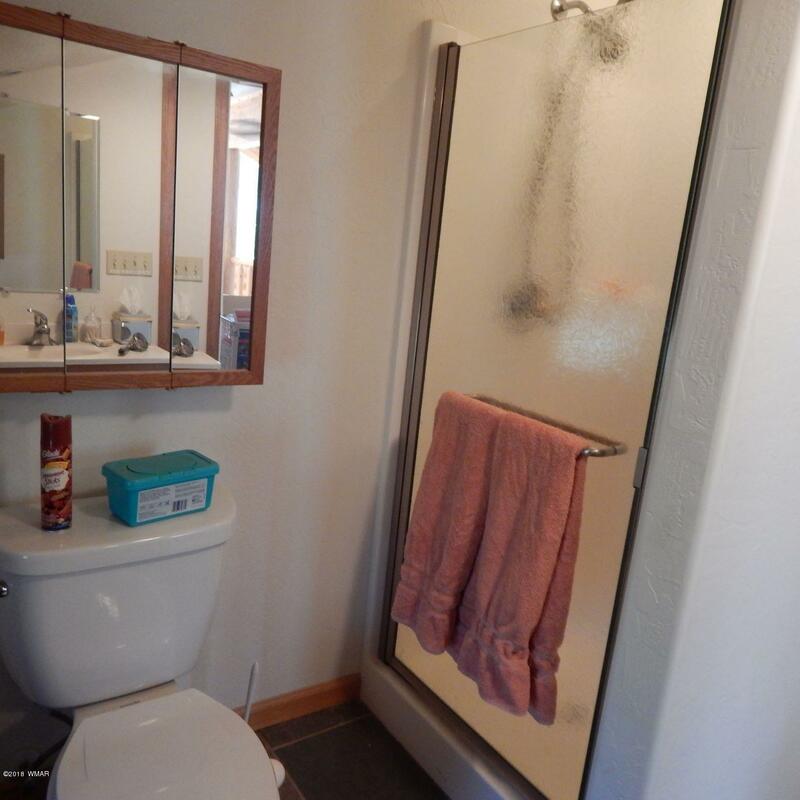 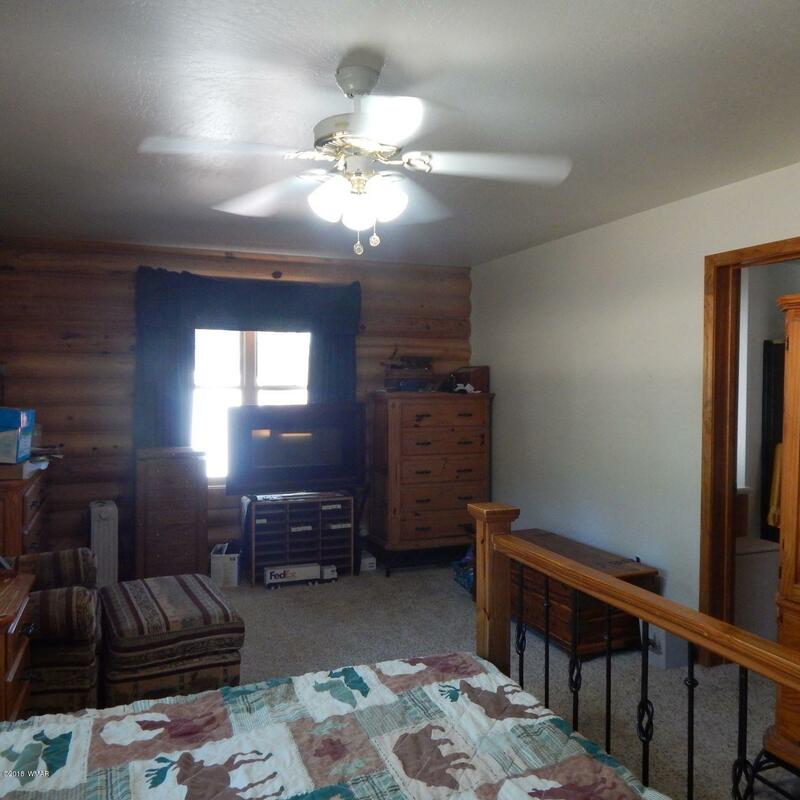 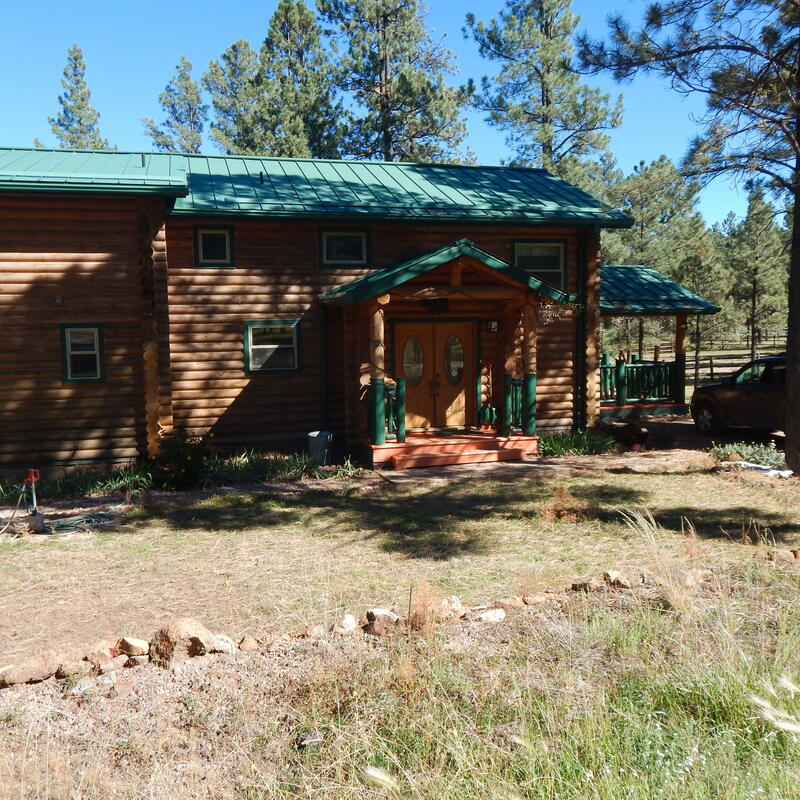 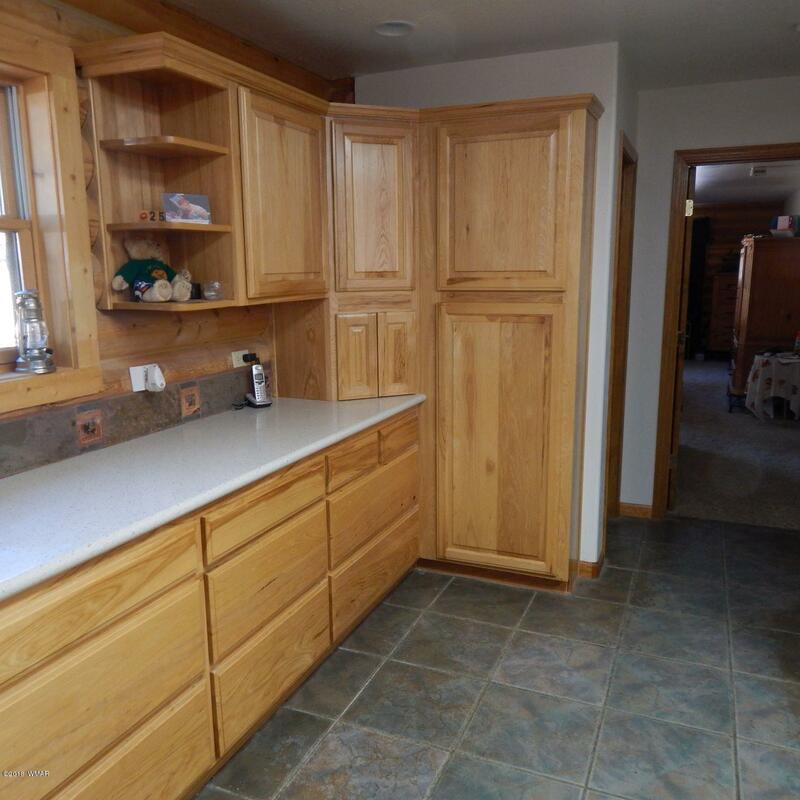 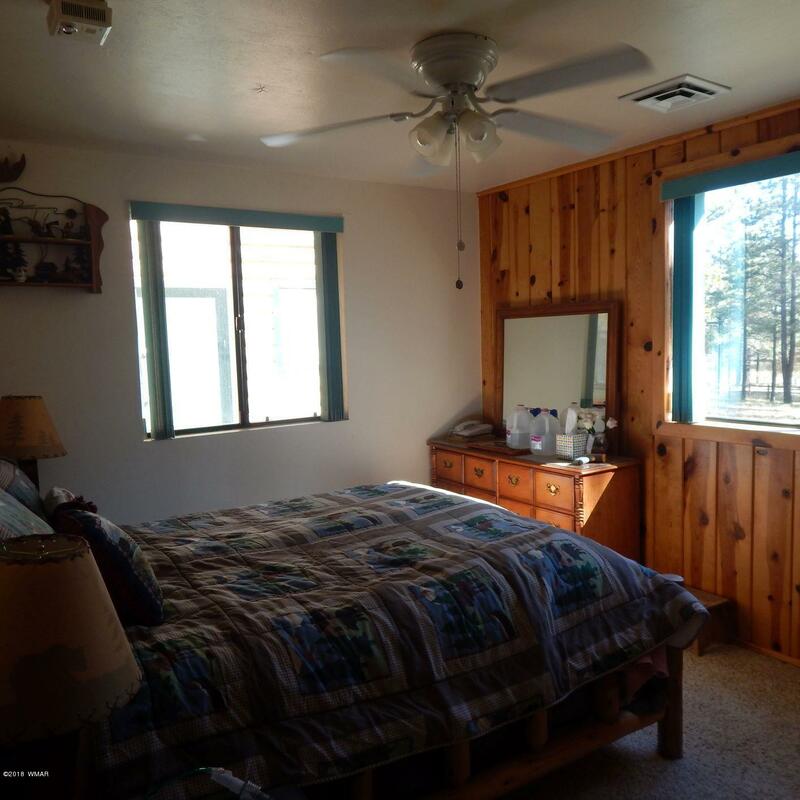 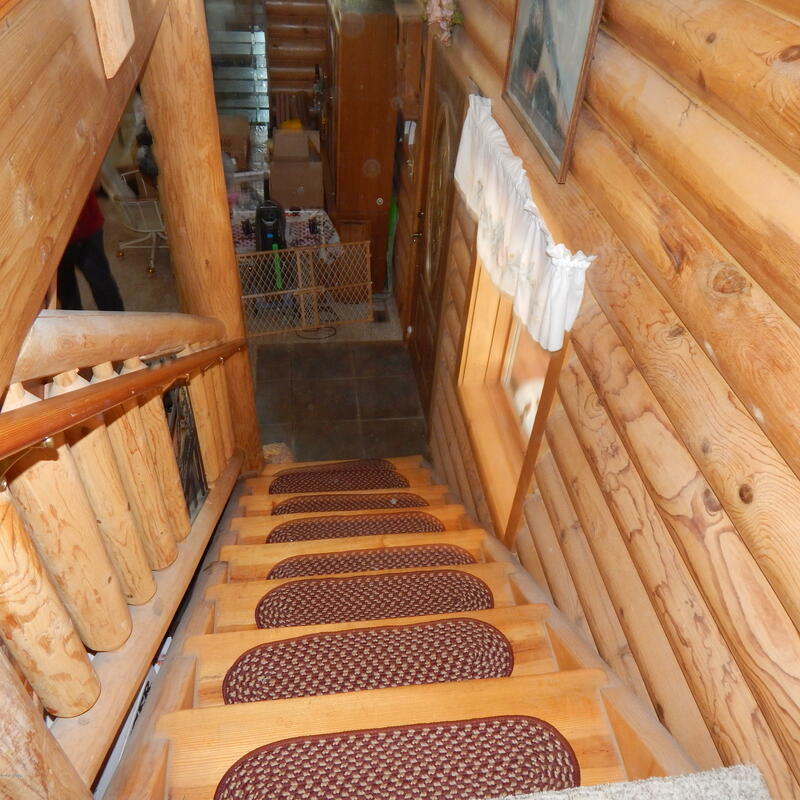 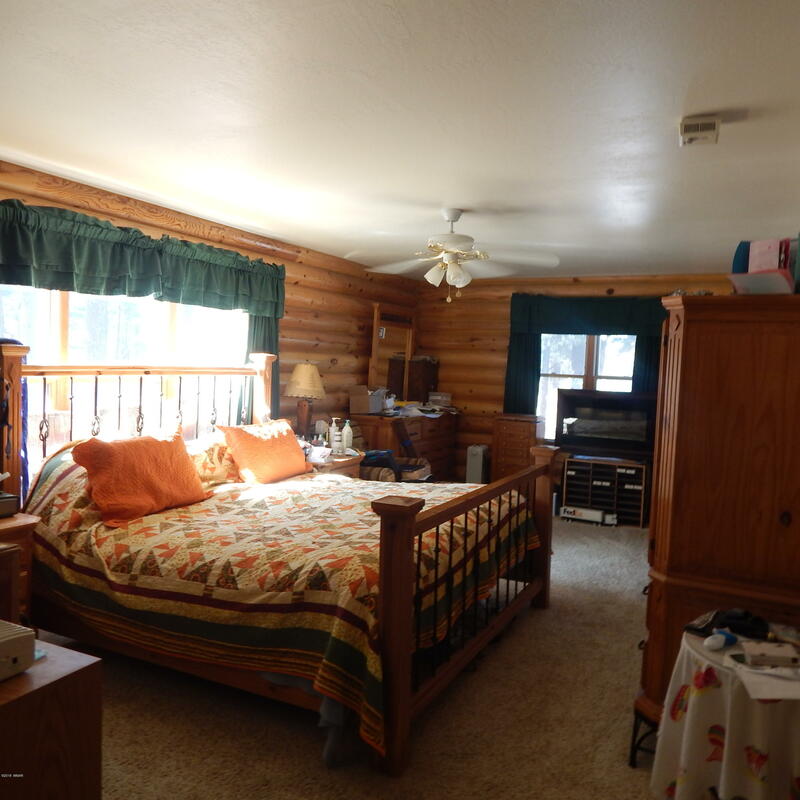 GREAT DOUBLE LOT, HUGE GAME ROOM OFF THE UPSTAIRS LOFT , SPLIT LEVEL HOME , TALL PINES IN SCENIC GREER, AZ. 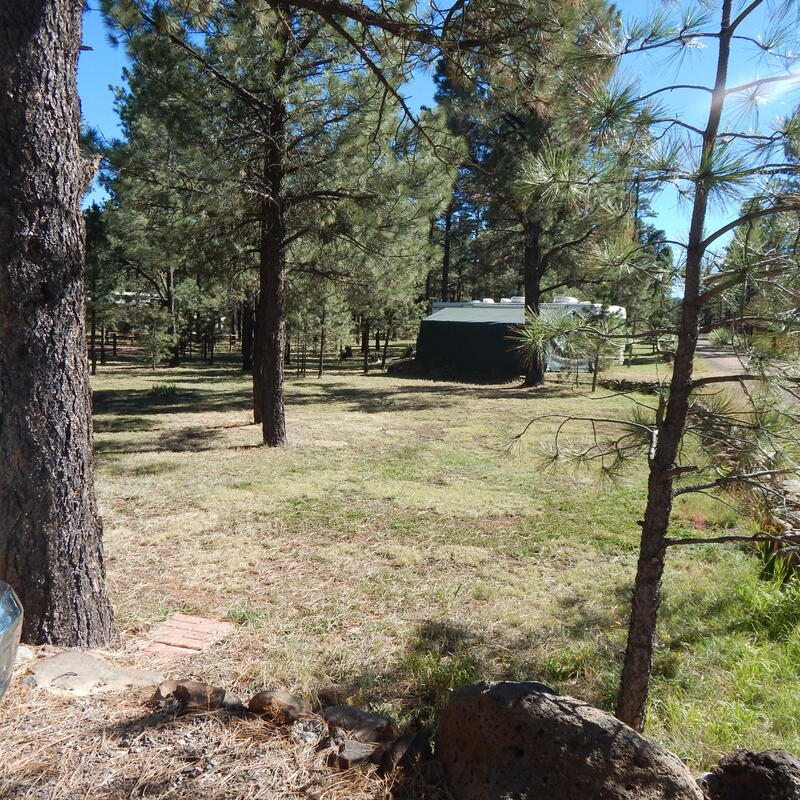 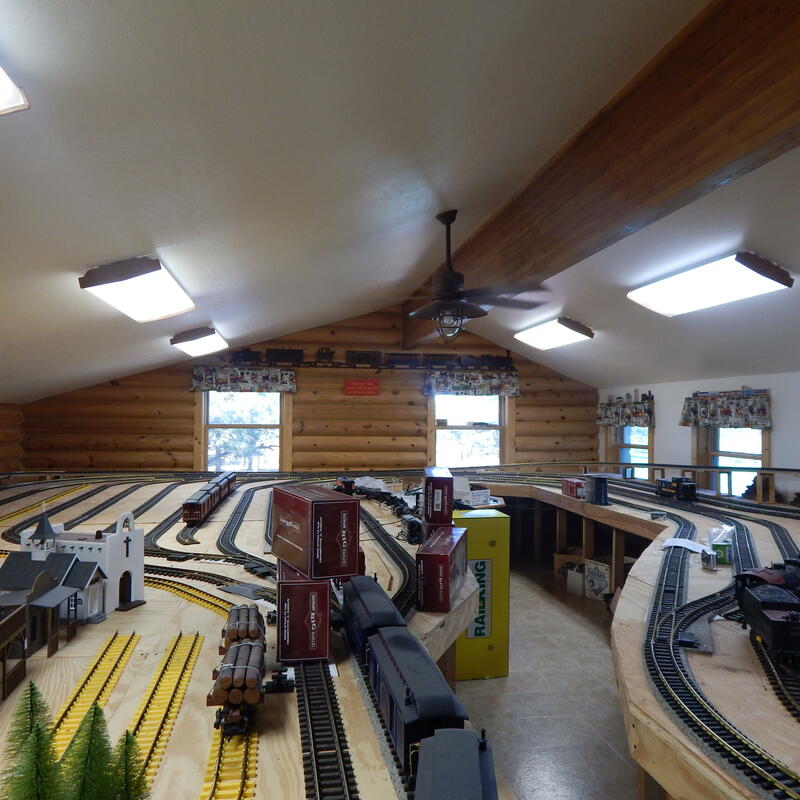 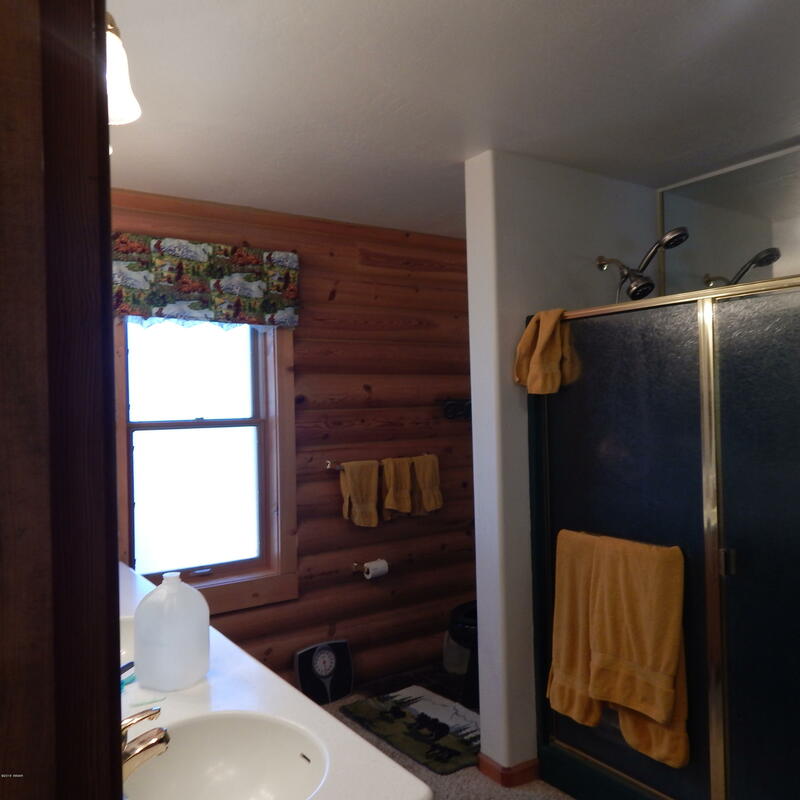 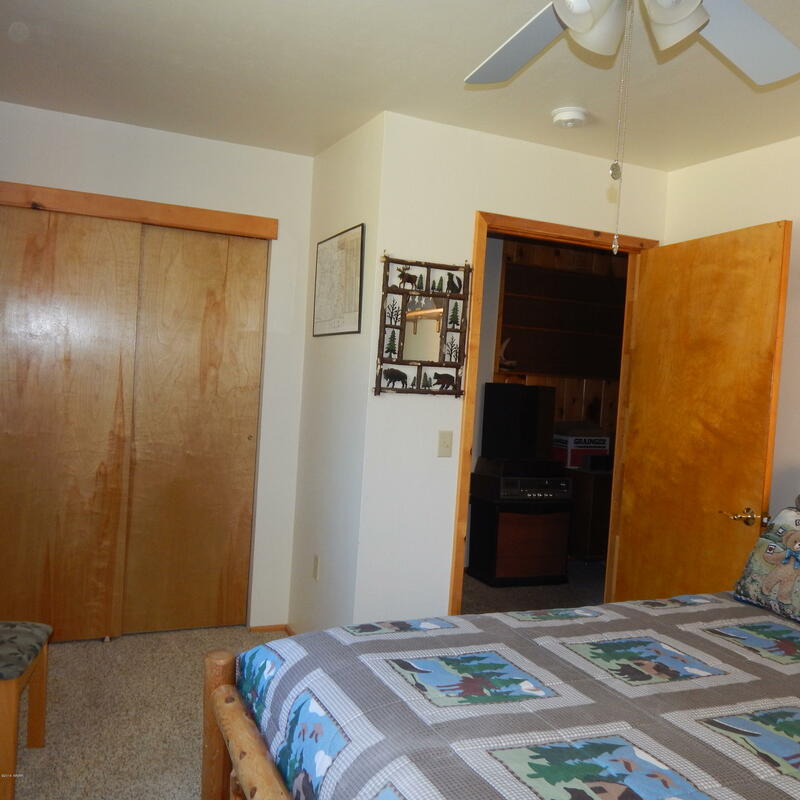 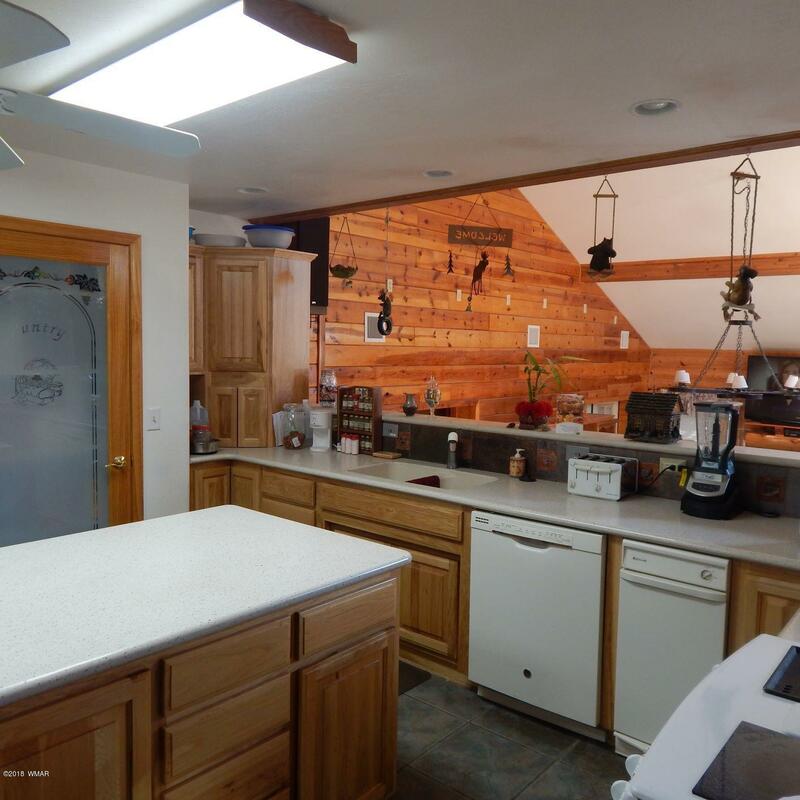 CORNER LOT 2 ROAD ACCESS,MOTOR HOME SLAB WITH COVERED PARKING FOR ALL YOUR TOYS FOR MOUNTAIN FUN MUST SEE HOME SO MUCH MORE WHEN YOU SEE IN PERSON.